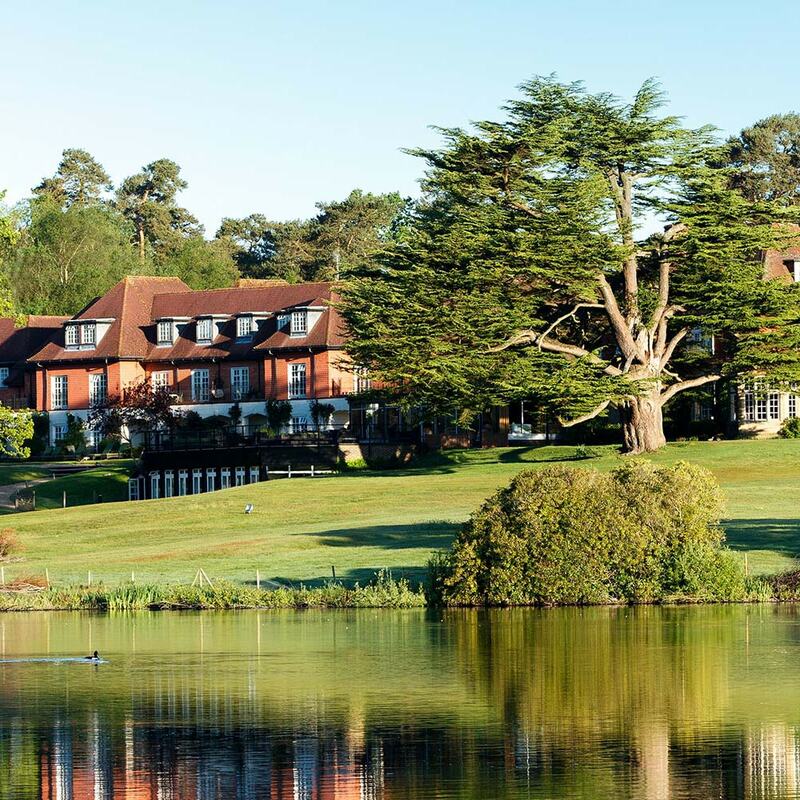 This retreat, led by International Mindfulness Advocate Neil Seligman, offers you the opportunity to get away from it all and to reconnect with yourself, all whilst learning the timeless art of mindfulness in the glorious surroundings of Champneys, Forest Mere. Mindfulness helps us to be present, calm and easeful in our busy lives and is quickly becoming an essential skill for all. With Neil’s guidance you will be introduced to the ‘what, why and how’ of mindfulness and most importantly, you will learn how to sustain your own mindfulness practice beyond the retreat. Recommended Reading: 100 Mindfulness Meditations by Neil Seligman. Available on Amazon. Recommended Mindfulness Audios: 10 Mindfulness Meditations by Neil Seligman. Available on iTunes. Each participant will receive their own Mindfulness Manual with practice guides, worksheets and teaching materials. *Beginners and all experience levels welcome. *Neil teaches mindfulness as a secular skill and it is therefore suitable for all.